Investors and Developers take note! 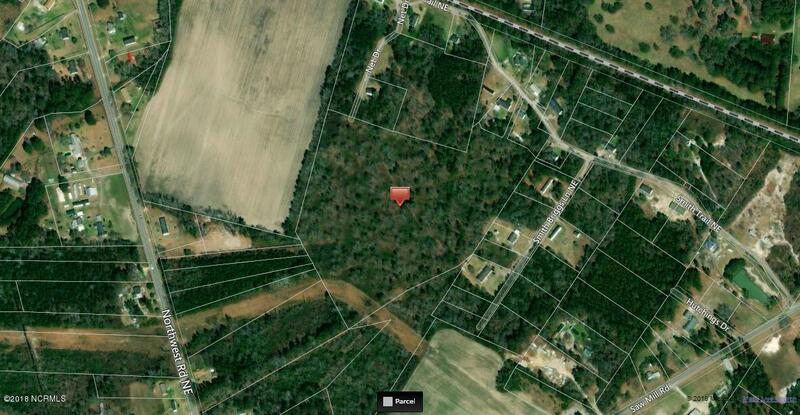 This property is just 7 minutes from the new I-140 and 14 minutes from Wilmington. There is a preliminary plat for 79 60'x100 lots (See attached document.) Water and sewer are available. 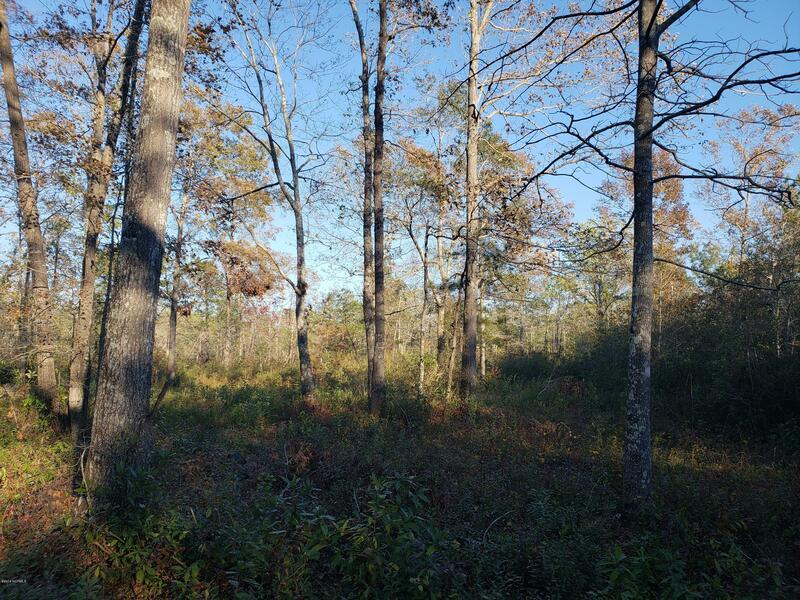 The entrance is a 60' wide by 700' long easement off of Northwest Road. Wetland evaluation is attached. The Seller is available to work with an investor to develop the property. 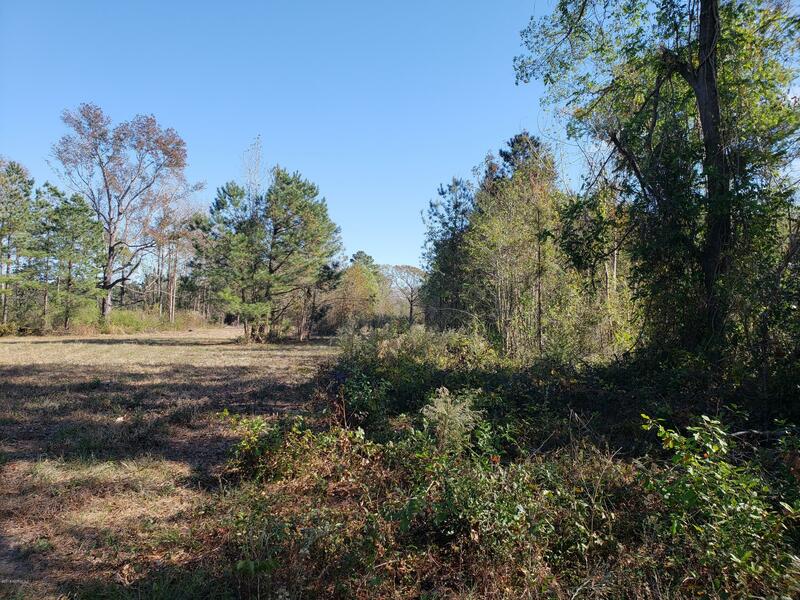 An additional four acres may be available.